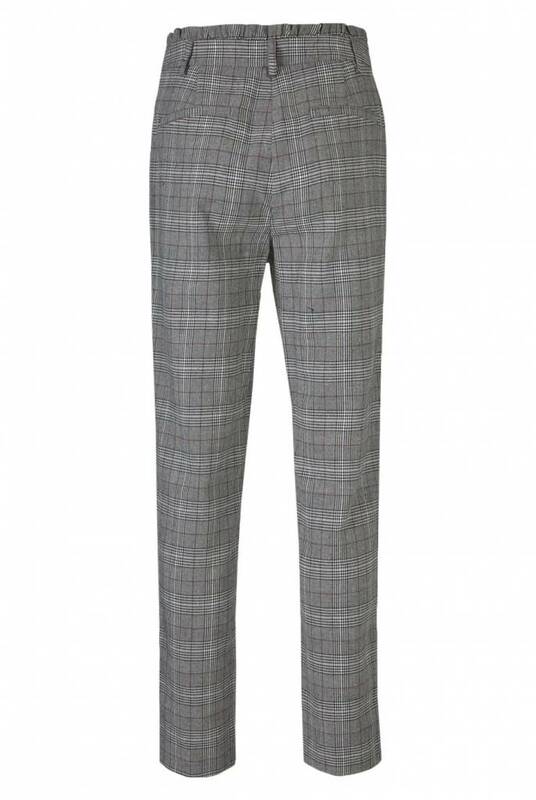 Pantalon with checkered pattern Johnnie Pants Check from Modstrom. 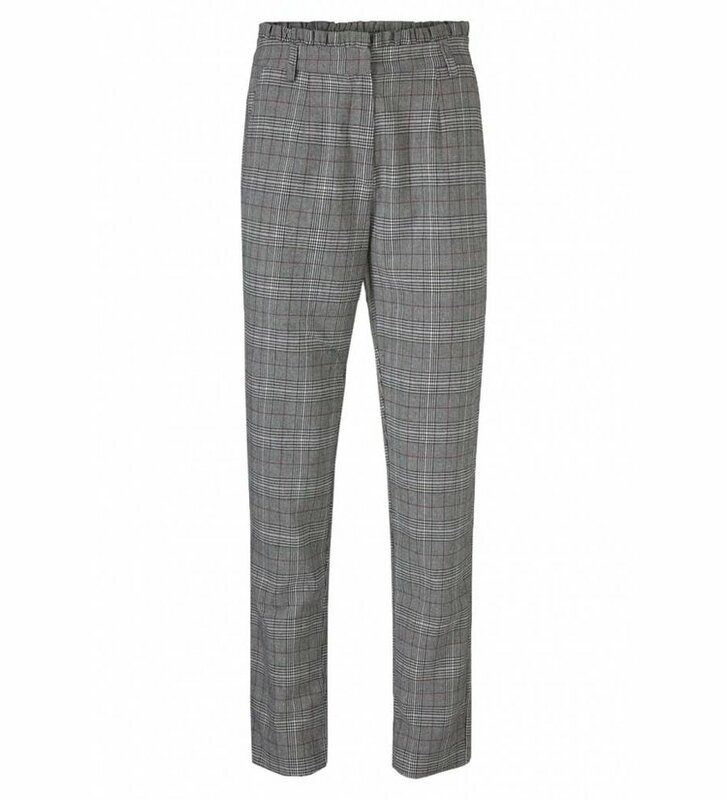 The pants hava a zip fastening, slit pockets at the hip and piped pockets at the back. 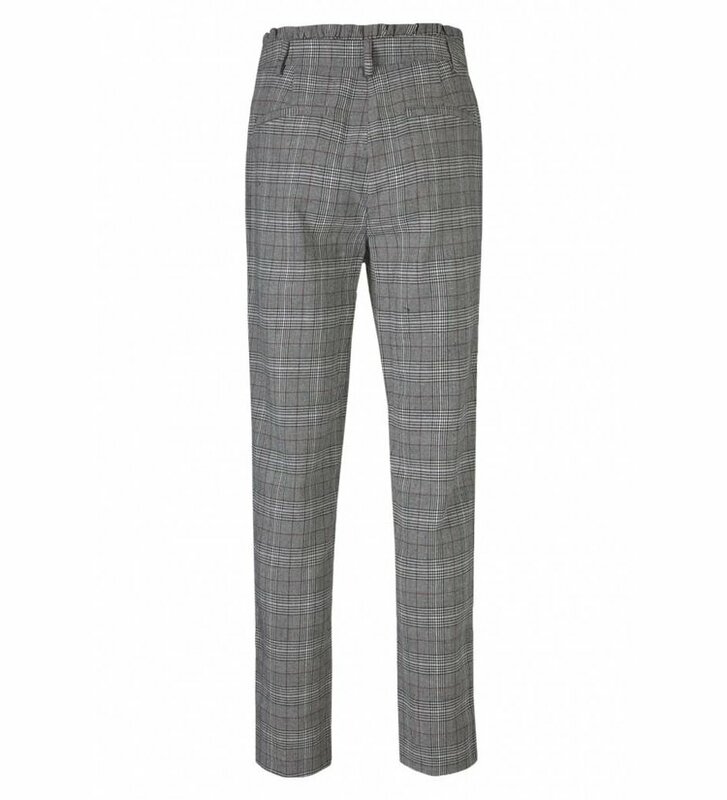 The legs have a slightly tapered cut. 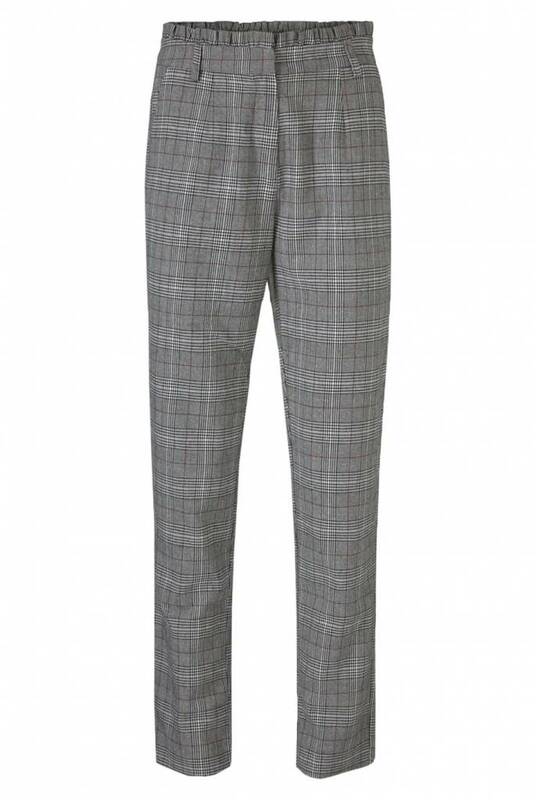 The pants is finished with ruched trimming at the waist.